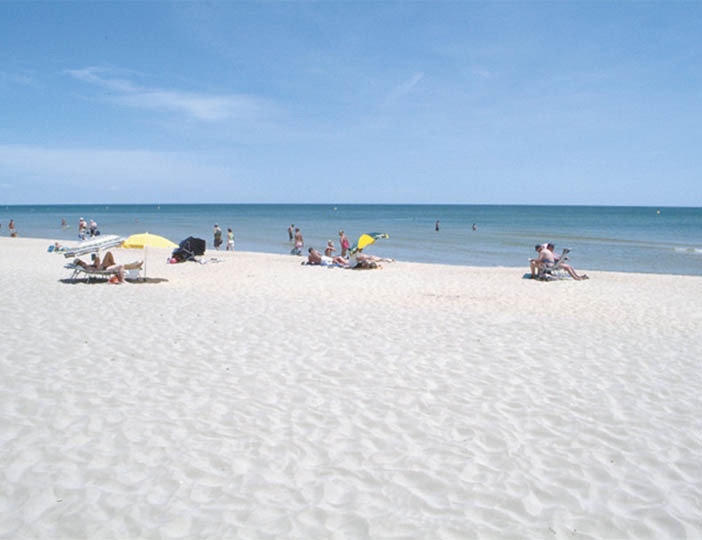 Arrive at La Palmeraie and you'll find a brilliant, environmentally friendly beach just beyond the sand dunes. If you can tear the kids away from the waves, you'll find plenty more to keep them occupied on parc. There's a large play area, kids' club with entertainment, volleyball, football and bike hire too. And that's all before we tell you about the brand new water park, complete with heated swimming pool, paddling pool and a great sun terrace, lined with sun loungers - great for mums and dads who need to chill out! This seaside parc is surrounded by tall, vibrant pine trees and offers lots of shade for relaxing afternoons. If you're feeling a bit more active, head an hour away from parc to the Albera Massif, a mountain range between France and Spain. Don't forget those walking boots!